LAHORE: International Women’s Day is being celebrated worldwide on March 8, including Pakistan, but Punjab seems to be lagging behind. Proof of this is the shelving of many projects started for women empowerment. The previous Punjab government initiated the Women on Wheels programme to enable greater mobility. Under the project, 4,000 women were provided motorcycles on easy installments and subsidised rates. 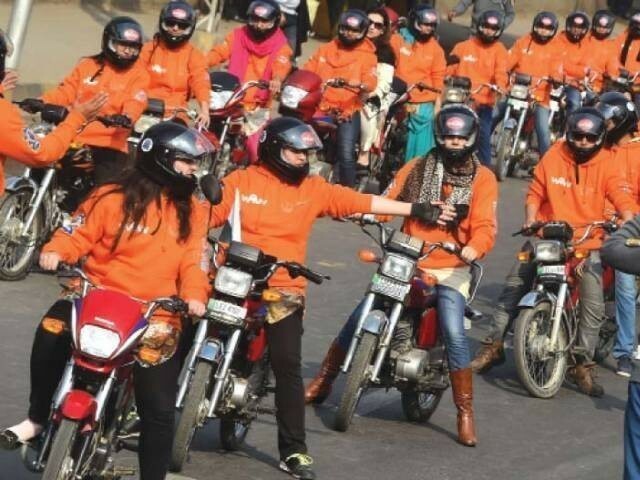 In the tenure of the former provincial government, around 700 women were provided motorcycles in the first phase, but after that, the project was shelved without any prior notice. Women who submitted the applications are still waiting for the motorcycle to be provided by the government. The first installment of an overall Rs90 million was paid, but the related bank did not issue the second installment. Due to these circumstances, the delivery of motorcycles was delayed. This project was located in five cities – Lahore, Sargodha, Multan, Rawalpindi and Faisalabad. Around 3,000 women were imparted motorcycle riding training. Apart from this, condition at a centre, established at a cost of Rs220 million to address the issues of women victims of domestic violence in Multan, are abysmal. The centre was established by the previous government to also support women grappling with financial crisis. However, it is ironic that employees of the centre have not been paid salaries for the past nine months. Around 400 cases are pending due to the poor performance of the organisation. Around 1,600 cases of violence against women have been pending since 2018. The major reason for the delay in the resolution of the cases is the financial crisis and unpaid fees. 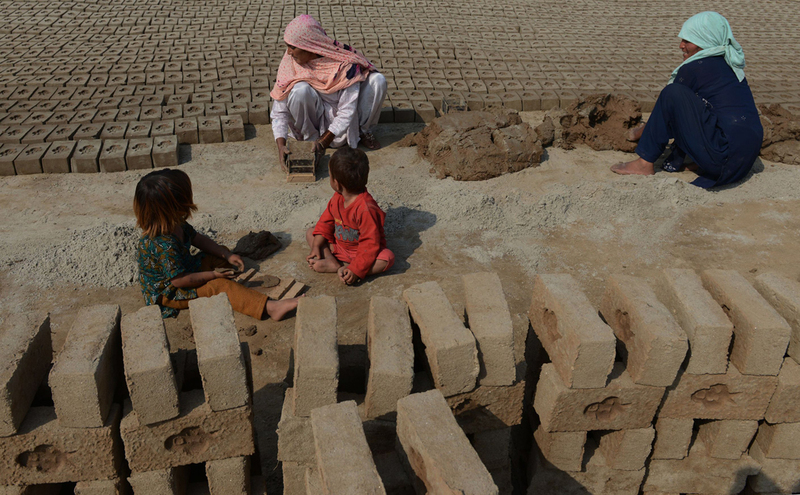 Initially, only 23 women were helped out under this project. Salman Sufi, the head of the project, was dismissed by the new government. Speaking about the Women on Wheels project, Salman Sufi said the funds for the project were still with the banks. He said the government should issue the orders to release these funds. Published in The Express Tribune, March 9th, 2019.